The Capital Building in Bandra Kurla Complex comes alive on Friday and Saturday evenings. This building with different restaurants and pubs makes it the perfect for a club-hopping experience. I recently visited this place with my friends. We started the evening with some cocktails and starters at The Good Wife that has a lovely decor. It enthralled us as the first stop for the evening. The music played at the restaurant was wonderful too. Next, we went to the Capital Social for a suburban vibe, drinks and rocking music. Once we had had our fair share of fun there, we headed to the next stop, Dhishkiyaoon, for another fusion avatar of a nightclub for hair down dancing experience. The fourth stop for us was the China 1, where we grabbed a quick bite. Everyone is sure to enjoy the electronic music there. 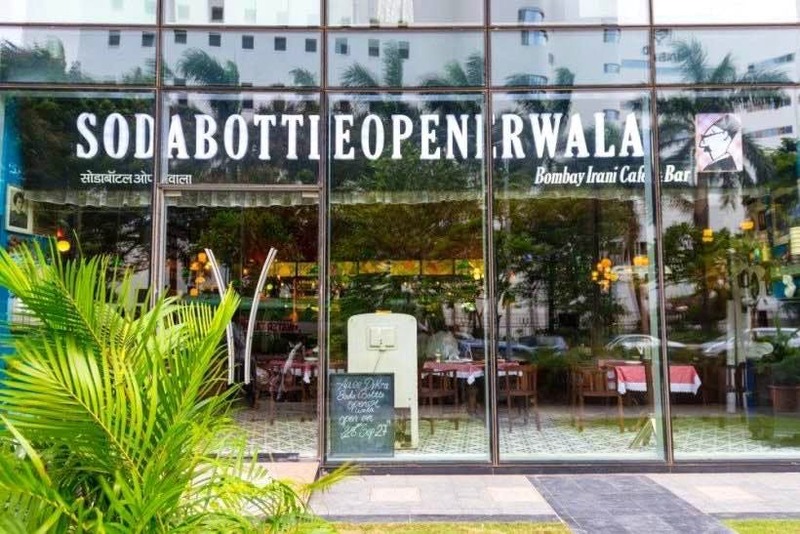 Last but not the least, the fifth pit stop was SodaBottleOpenerwala, for its amazing Hindi retro and recent Bollywood numbers. This entire restaurant transforms into a dance floor after 11 pm and the food and drinks keep pouring. The evening was great and I liked all the places. It was a fun-filled and perfect evening for me and my friends. Take a cab if you are planning to drink and if not, you can also drive down to the complex. They also have a valet parking facility.